This white paper explores the importance of having robust change management procedures, processes, and tools on a project. 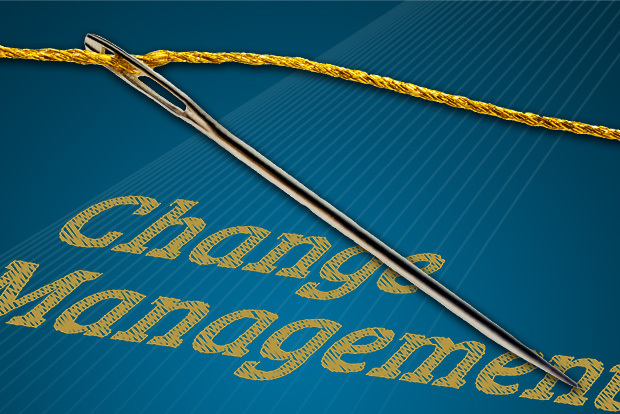 Known as the golden thread of change management, it provides traceability of changes so that organizations can follow a change from its current position back through the entire life of the project. Learn about the five factors of a successful golden thread implementation and five benefits of utilizing a robust change management process. Change management runs through every aspect of a project and business. If proper communication and standardization are not implemented throughout the entire organization, change management can fail, and cause projects to fail along with it. However, it can be difficult to successfully implement the golden thread of change management without the necessary people, processes, and technology in place. These three pillars, along with five key criteria, should be part of any new change management procedure. When carried out correctly, this golden thread of change management results in significant time and cost savings, as well as increased project performance, due to transparency, visibility, and greater efficiencies.